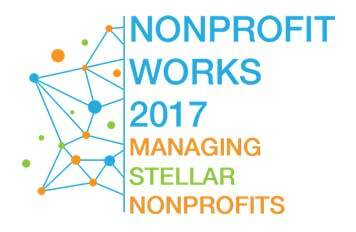 Convergent Partner Tamera Toogood is looking forward to attending the 2nd annual Nonprofit Works Conference in Jacksonville, Florida on June 22nd. This one-day event will host nonprofit professionals from throughout Northeast Florida as they discuss nonprofit development strategies in advocacy, finance, fundraising, planning, and more. As experienced fundraisers who have worked with a wide variety of nonprofits throughout Florida, we’d love to have you stop by our booth to learn more about our approach and how we are helping your peers secure the funding needed to achieve their goals.